Comes in 8′, 10′ or 12′ wide. 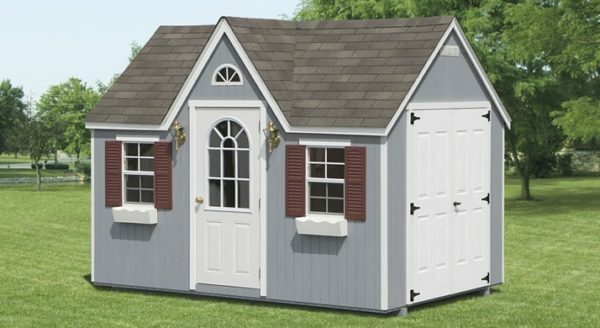 Standard features are 16″ on center construction, pressure- treated floors and joists, architectual shingles, 3ft entrance door, 5 ft double doors and 2 windows. 10 year warranty and painted to a color of your choice. 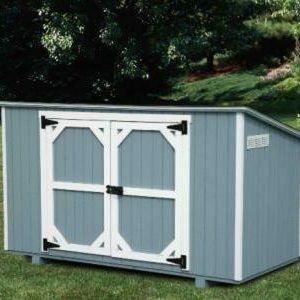 Please stop by and check out our 100’s of sheds on display.